Hello, this was my first PC build ever. 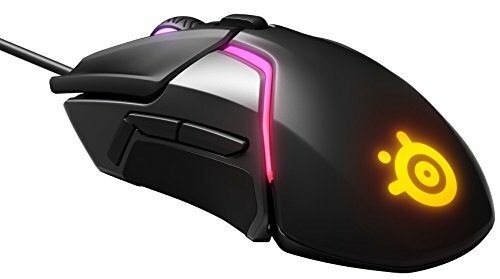 I use this pc for mostly gaming but want to get into streaming and video editing in the future. I originally planned on getting a 1080ti but could not find one at a reasonable price, although I was fortunate enough to find a 1080 on newegg for around $580. I delidded my cpu and replaced the TIM with thermal grizzly conductonaut. I'm currently running a 5ghz overclock at 1.25volts stable. The build went smoother than I expected, which is great. I plan on adding additional storage soon along with other upgrades like better fans and possible custom cables. Added a 2tb firecuda sshd and black/red sleeves cables from cablemod. You're right, but I liked the mobo. I'm also using it's features, for example, it is currently being used as a router for other devices in my home. 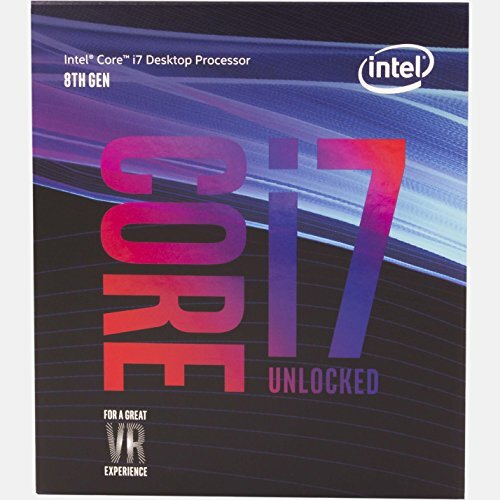 Interesting choice in mobo, however I always respect a new 8700k build on this site. I recommend adding some more fans, you got plenty of space for it. Throw a couple 140mm's up top near your exhaust and a 140mm at the bottom as an intake. Yeah I wanted to add some noctua fans in the near future. I have 2 fans that came with the case at the bottom right now. So it's a bit unbalanced but it's been working ok for now I think. could you post more pictures of the build? 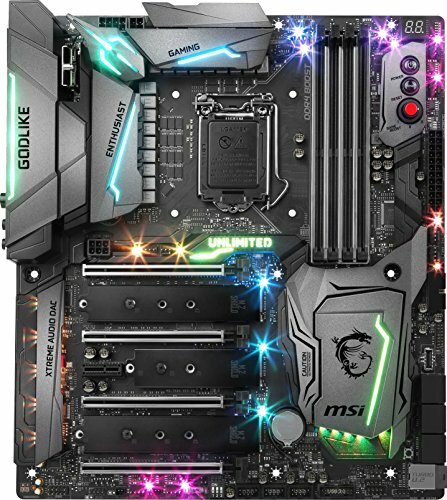 I'm looking at other Define R6 builds and trying to finalize the look, I'm stuck on how to position my LEDs and fans and get the inside fully illuminated. Yeah man, not sure what you wanted to see be i posted some updated pictures. Haha I would if I could, but then I'd end up without a graphics card.